The Shetland Sheepdog, also known as the Sheltie, is a breed of herding dog that originated in the Shetland Islands, Scotland. 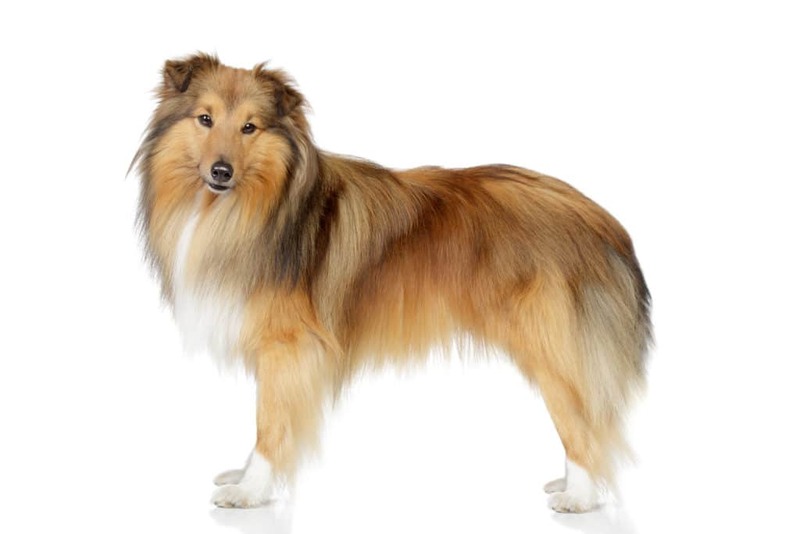 The original name of this breed was Shetland Collie, but when this caused controversy among the Rough Collie breeders of the time, the breed’s name was formally changed to Shetland Sheepdog. 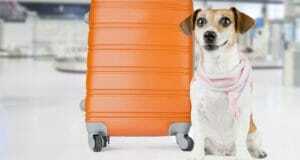 This hard-working small dog is intelligent, vocal, excitable and willing to please. They are incredibly loyal to their owners and are often referred to as “shadows” due to their attachment to family. 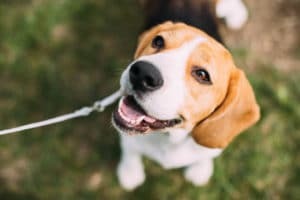 The breed was formally recognized by The Kennel Club in 1909. For the most part, Shelties are athletic and healthy. Like the Rough Collie, there is a tendency toward inherited malformation and disease of the eyes. Each individual puppy should have his/her eyes examined by a qualified veterinary ophthalmologist. 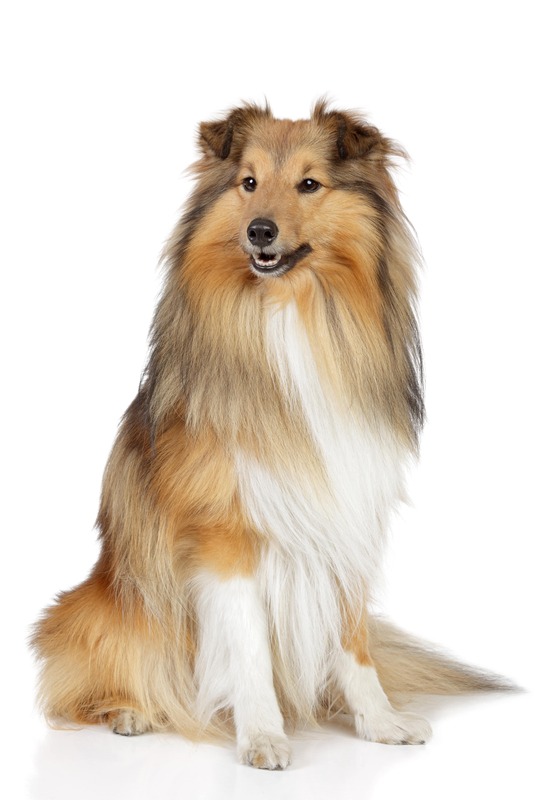 Shelties have a double coat, which means that they have two layers of fur that make up their coat. The long, rough guard hairs lie on top of a thick, soft undercoat. The guard hairs are water-repellent, while the undercoat provides relief from both high and low temperatures. Shelties have a double coat, and often shed a lot of the time, no matter the season. The topcoat consists of long, straight, water-repellent hair, which provides protection from cold and the elements. The undercoat is short, furry and very dense and helps to keep the dog warm. Shelties have a high level of intelligence. According to Dr Stanley Coren, an expert on animal intelligence, the Shetland sheepdog is one of the brightest dogs, ranking 6th out of 132 breeds tested.